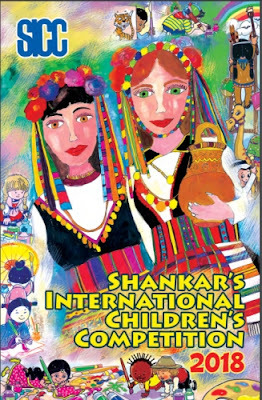 ‘Sayani Rani’ used to be the mascot of ‘Jago Grahak Jago’ campaign since long. 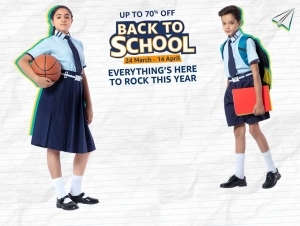 However, there have been views to have different mascot for the campaign.It is therefore proposed to get mascot(s) developed on the theme of “Consumer is King/Queen”. The mascot expression can be that of a confident consumer, inquisitive consumer, protesting consumer and counselling consumer,etc. 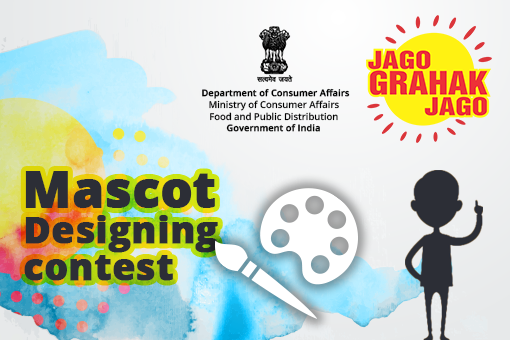 This Department is therefore organizing a mascot designing contest on the theme of “Consumer is King/Queen”. • Every entry should be accompanied by a brief explanation. An individual can send multiple entries. The entries must be submitted in JPG/PDF/PNG format only. File should be of high resolution–at least 300 pixels per inch at 100% size. The submission will be accepted in either Hindi or English languages.